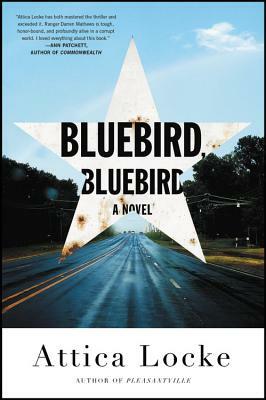 Reacher’s off the grid lifestyle and philosophy owes a lot to McGee. 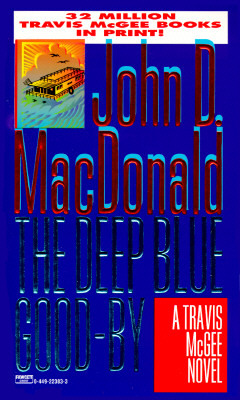 Macdonald was the first to take the men’s adventure novel to a new level. 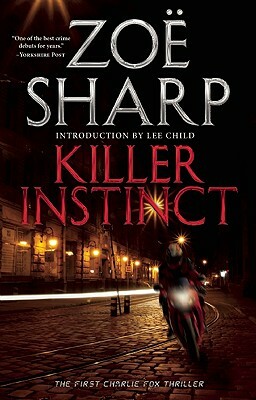 More than a female Reacher, this British Special forces veteran and self defense expert, has to struggle to keep her aggression in check at times. 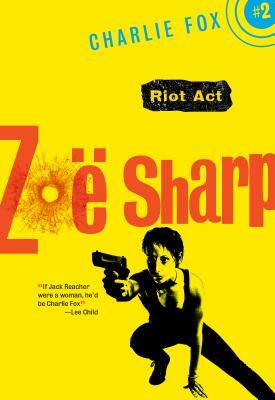 Zoë Sharp proves that women writers and characters can get just as rough and tumble as the boys. These are some of the best action sequences in print. 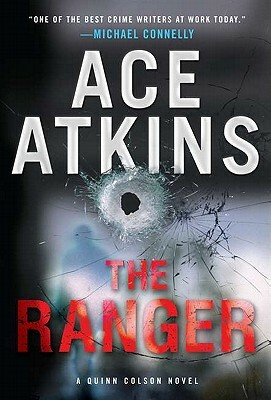 This series brings back memories of the Southern set action movies of the Seventies, with Army ranger Colson out to clean up his corrupt Mississippi town. 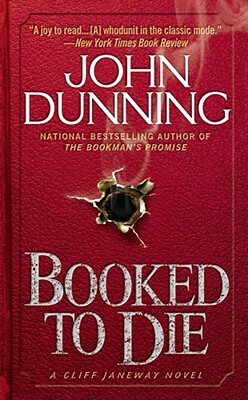 A well written mix of hard boiled crime and current events. Gunderson used to be part of an elite group of female snipers. Sidelined stateside to the family’s South Dakota ranch, she has to use her old skills to protect it and her clan. 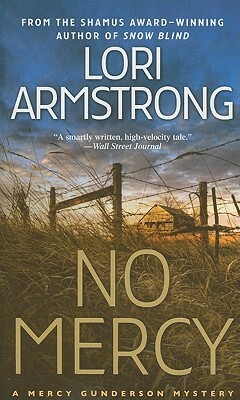 Armstrong brings thriller elements to the modern western with a fun and at times even humorous look at her region. This is truly Reacher as a fish out of water. 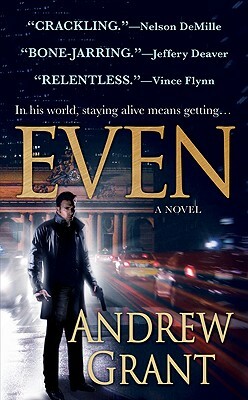 Tied to British Naval Intelligence, Trevellyn navigates his way around danger as well as the U.S., Andrew Grant proves he can write a man of action as well as his brother Lee Child.